Leeds Teaching Hospitals NHS Trust has fallen short of its “challenging” target to remove 95% of its fax machines by January 1 this year and is now piloting an eFax programme, its CCIO has said. Last year the trust pledged to bin 320 of its fax machines by January 1 2019 as part of the Axe the Fax campaign, which asked staff to flag defunct fax machines. Some 240 machines were flagged, but the trust has only removed 127 so far – leaving 113 yet to be discarded. While the target has not been met Andy Webster, consultant in emergency medicine and CCIO at the trust, said it “focused our efforts to ensure we are on trajectory to remove the traditional fax machine from our trust”. To support this journey the trust is now piloting an eFax service in its adult therapies departments. The system aims to improve communication where one side still relies on a fax machine by sending the information via a computer, smartphone or tablet to a fax machine. “This system enables us to reduce the risk of traditional faxes being sent and not being looked at, or being sent to the wrong person,” he said. Webster reported that “most areas” have embraced the move away from traditional fax machines. “But as with any ‘solution’ that is embedded with clinical practice it has been important we understand why and how they use the fax machines, to identify which solution is the most appropriate. The trust launched its Axe the Fax initiative following a study by the Royal College of Surgeons of England that revealed that there are some 9,000 fax machines still in use across the NHS. Staff were given the opportunity to identify fax machines to programme managers, who deemed whether it was safe to remove them. 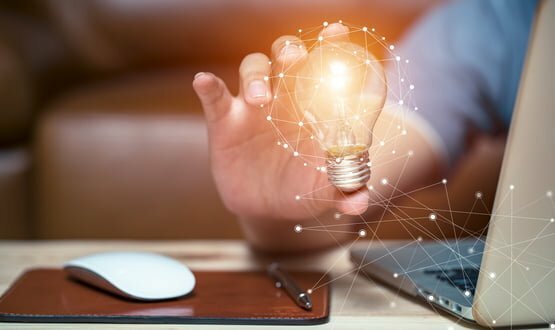 Matt Hancock labelled the NHS’s reliance on outdated IT as “downright dangerous” in his keynote speech at the Health and Care Innovation Expo last year. And in December, he formally ordered a phase out of the technology. 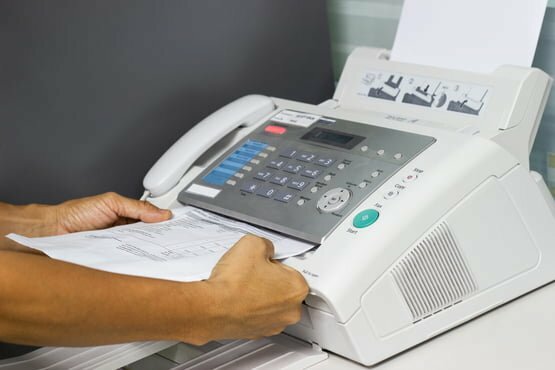 A report by security researchers at Check Point Software in August revealed that hackers could exploit weaknesses in fax machines to infect hospital IT systems with malware.